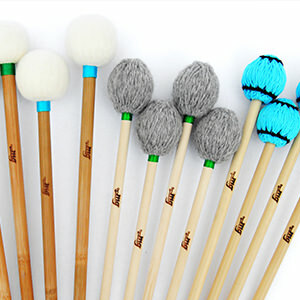 Mg Mallets is the new way to design. build. play. 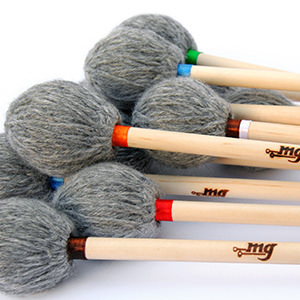 The combination of craftsmanship and top quality materials allows us to obtain high-level mallets, appreciated by worldwide percussionists and timpanists colleagues. Constantly evolving gladly, listening to your opinion in creating new models. This kind of bamboo is among the most resistant of all. 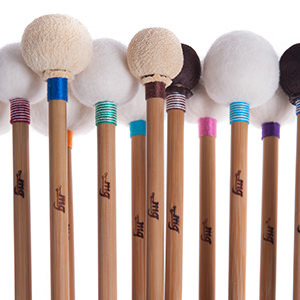 Each pair of handles is carefully selected and matched for weight and diameter. 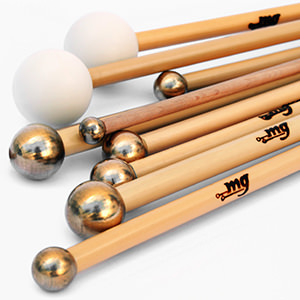 The node positioned in the middle gives to the mallets strength and balance. 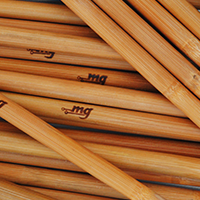 The Mg mallets rattan is super straight, with optimal and controlled flexibility. 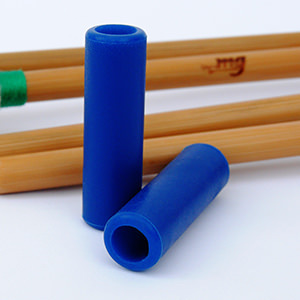 Every handle is selected by diameter, flexibility, color and weight. 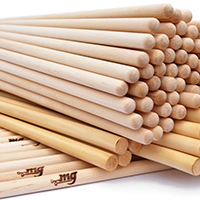 The handles in american birch ensure rigidity and durability. 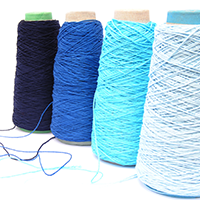 We use the best wool and cotton yarns, chosen in relation to the technical specifications of each model. 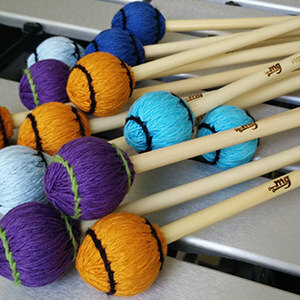 The wrapping of every vibraphone and marimba mallet is then trimmed and sewn by hand.